Reviews: “beautifully produced” and “hangs together nicely”, SomeBeans; “achieves precisely the balance of coherence and variety that a reader hopes for (but seldom finds) in a collection of essays”, “This history is a true exemplar for writing about science as a cooperative endeavour.” Endeavour; Antiquarian Horology. 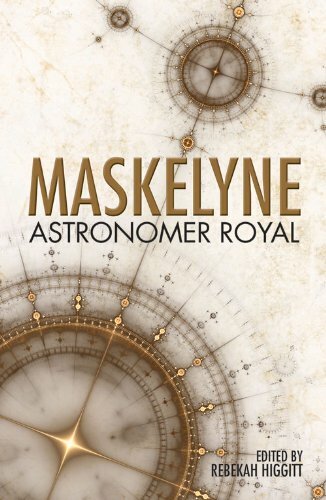 ‘Equipping expeditionary astronomers: Nevil Maskelyne and the development of “precision exploration”‘, in Fraser MacDonald and C.W.J. Withers (eds) Geography, Technology and Instruments of Exploration (Basingstoke: Ashgate, 2015), pp. 15-36.